This spoon dispenses one bite at time. 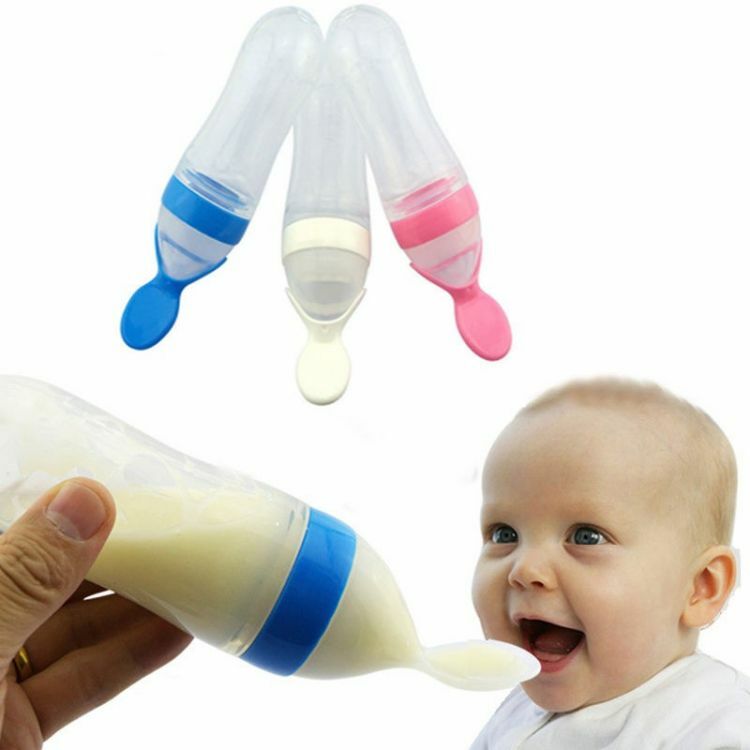 It comes with an easy to clean bulb that can hold up to 3 ounces of baby food. So, next time you’re going on a long ride, just pack some baby food in this Baby Spoon and you’ll be good to go!